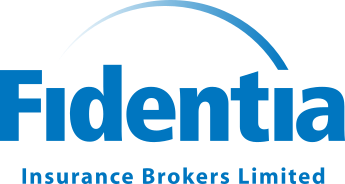 At Fidentia Insurance we pride ourselves on the long standing relationships we build with clients over the years and the high quality service we deliver. If you are unhappy with the service you have received, please tell us. Our key objective when handling complaints is to ensure all customers are treated fairly and a consistent approach is taken for recording, responding to and dealing with complaints. It is very important that all staff identify and handle complaints properly, in line with Fidentia’s procedures, to ensure our service standards are met. This in turn means Fidentia continues to meet the requirements of the Financial Conduct Authority.